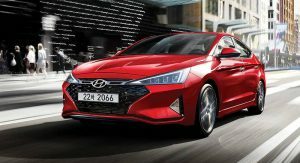 While the facelifted 2019 Hyundai Elantra went on sale two months ago in the United States, there is still room for extra versions. 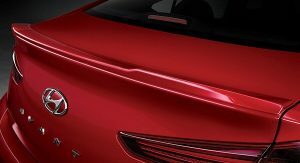 The range-topping Sport grade is yet to make its debut, with the unveiling most likely scheduled for the Los Angeles Auto Show later this month. 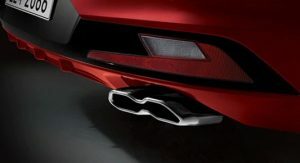 However, you don’t have to wait until then to see it, as Hyundai has revealed it for the Korean market. It’s called the Avante Sport over there, although the name is the only major difference to the US-spec car. 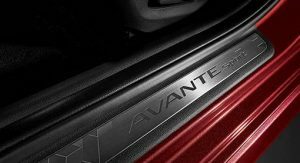 Compared to lesser models, the Avante/Elantra Sport features a turbocharged 1.6-liter four-cylinder gasoline engine rated at 204 PS (201 hp) and 265 Nm (195 lb-ft) of torque. 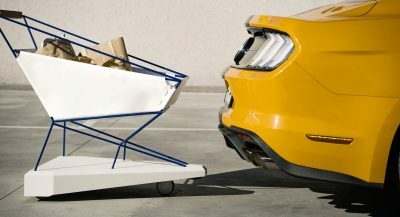 That’s the same powertrain found in the recently-unveiled 2020 Kia Forte GT. 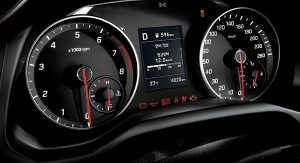 The unit is linked to either a standard six-speed manual or an optional seven-speed dual-clutch automatic transmission. 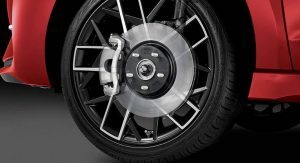 The Korean-spec model also features rear multi-link suspension and bigger brakes for a more focused driving experience. 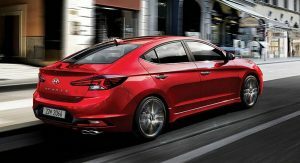 Styling-wise, the Elantra Sport will be easily distinguishable from regular Elantras thanks to a sportier body kit. It includes a black honeycomb mesh grille, 18-inch alloys, beefier side skirts, a boot lid spoiler, and a twin sports muffler. 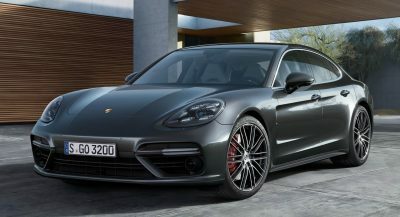 On the inside, this Sport version brings unique features such as a new red or black leather upholstery, flat-bottomed steering wheel (with paddle shifters for the dual-clutch transmission), and a sports instrument cluster. The carbon-like trim, aluminum pedals, and metal scuff plates round off the cabin upgrades. Hyundai didn’t offer performance specs but did release fuel economy figures for the Korean-spec Avante Sport. The DCT-equipped model has a claimed combined fuel consumption of 12 km/L, equivalent to 28.2 mpg US or 8.3 l/100 km. 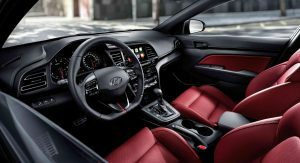 Arriving soon Stateside, the 2019 Hyundai Elantra Sport will be priced from $22,400 with the manual gearbox and $23,500 with the dual-clutch transmission. Kudos to Jean-Philippe for the tip! The front grille still looks weird.. This thing is hideous, the current elantra looks good as is, just needed some minor bumper revisions and thats it! Lol! Looks ugly as hell! Come on guys, it’s AmAzInG! 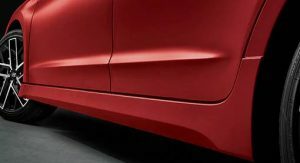 What my opinion has to do with BMW and Mercedes-Benz? Huh? Have you seen lease prices for BMWs and Mercedes? That’s why they’re as common as Corollas in Los Angeles. Because LA is a shithole, that’s why. I live in the east coast. Wait, LA is a shithole because everyone here drives BMW’s and Mercedes? Got it. Have fun living in the East Coast, professor. Didn’t you just say LA is full of Corollas in your last response? I said BMWs and Mercedes are common. They have low lease terms. What is wrong with you? lol it’s ugly. If given the choice, I’d much much rather have the Kia Forte than this. Usually facelifts improve designs, but this DESTROYED a decent looking car. I would never use this word to describe a car but this just looks stupid. I managed to spot the Facelifted 2019 Elantra on the road, it looks much better in person than these pictures. This trim level reminds me of that old line that states “It’s Like putting lipstick on a pig”…… It’s a no for me. 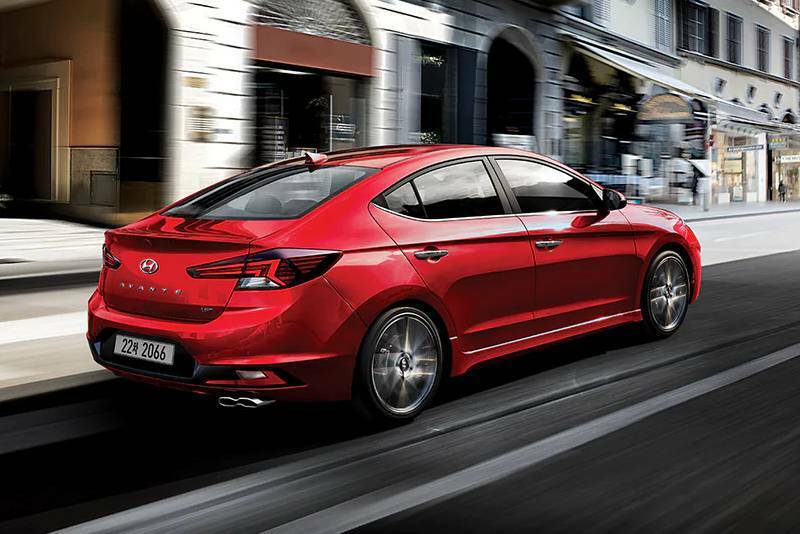 The Elantra Sport is more than just badges and some fancy bodywork. I’ve seen a couple of these new Elantras on the road now, and they look just as terrible in person as they do in pictures. People buy ugly cars all the time. The sedan apocalypse is upon us, this isn’t going to help sell more sedans. Don’t fix what isn’t broken. The Elantra WAS a cleanly styled, handsome vehicle. This is just awful. 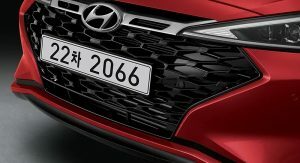 Hyundai design was really good for the past…..4-5 years, but recently…..it’s getting ugly and WTF again. 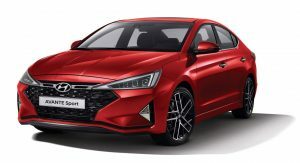 Same with the previous gen Sonata, the current Sonata is ugly AF. The last gen was way nicer, especially in facelifted form. The 15-17 LF was very bland and the 18 got a facelift and it looks sharp. Much better then the 15-17 model which really were fine for basic sedans. 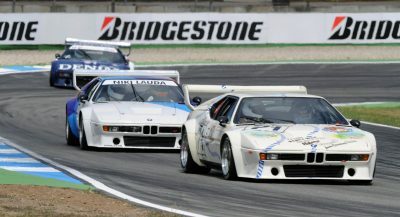 The front end seems designed by Picasso, and has the same old-school interior than the pre-face-lifted model. 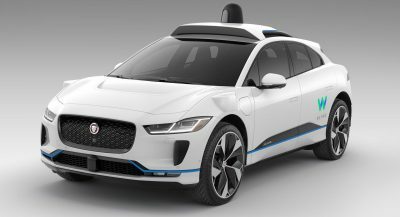 I think they are trying to make the sedan look “emotional”, to capture buyers from CUVs or SUVs. 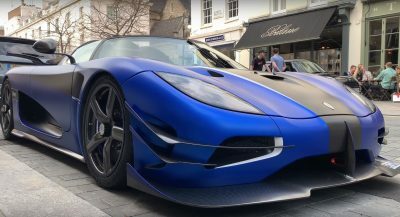 I think we all agree that this car was 1 facelift away from looking great then they decide to go the other direction with it. The front needs a redo. what the hell is up with that grille…? Looks like French design. Which is awful. I can see why they were struggling to find work. Hyundai, what are you doing?! What happened to that BMW design who went to Hyundai? Oh, I see he arrived. Egads man, that front end. What the Hell were they thinking? HAHAHAHA!! Looks like some cheap after market add-ons from eBay. The designer of this front end/update should be made to walk the plank! What monstrosity is this Hyundai?